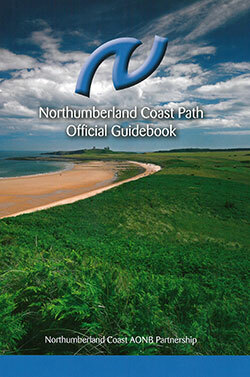 The official Northumberland Coast Path Guidebook is an essential accompaniment on your walk. The guidebook breaks the route into six stages and provides information about the route, places to see and visit along the way and services for walkers. The guidebook includes OS mapping and is illustrated with beautiful photography. 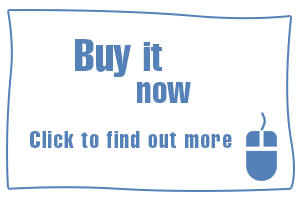 You can buy the guidebook from our online shop or from coastal Tourist Information Centres.